If you’re just getting started with blogging, one of the most important tasks you need to learn is search engine optimization (SEO), so that the search engines can find, index and rank your content in search engine results pages (SERPS), and so that readers can find your blog and it’s content. As you know, writing good content is king, and is the life-blood for bloggers, internet marketers and affiliate marketers with the goal to make money from their blog, but if no one can find your content then no matter how amazing it is, no one will see it; consume it; share it and ultimately you won’t make any money from your blog. The key to getting your content found online is by creating high quality content and to use words or word phrases in your content that people key into the search engines when searching for an answer to the question or problem. These are called keywords. Keywords are the words or phrases people key in during their internet search to find an answer to their inquiry. Your goal to get your content to rank on the first page of the SERPS is to find popular keywords related to your article title or the subject of your content that have several thousand monthly searches, and include these keywords in the content, including the article title, content subheadings and sprinkled throughout the article. Most SEOs recommend finding keywords that have anywhere from 1,000 to 10,000 monthly searches, to give you the best opportunity to have your content found by the Googlebots to index and rank in the SERPs (search engine results pages). Any SEO strategy to get your content ranked and found requires finding and including several high volume, yet low competition related keywords and keyword phrases in your content. This is the easiest way for new bloggers to get their content found. Search Engine Optimization, or SEO, is a process used to improve search engine rankings of your website content to increase traffic and sales through organic search engine results. There are two types of SEO: On-page SEO and Off-page SEO. They each employ different strategies to ultimately get to the same result – increase traffic and sales. For a new blog, I would recommend focusing on On-Page SEO strategies, to increase traffic and build an audience. Then you can employ Off-Page SEO strategies to drive traffic to your website and your offers. Search engine optimization is broken into two categories, on-page SEO and Off-page SEO. On-page SEO is the strategy for optimizing individual web blog pages and articles in order for them to rank higher in the search engine results to drive more traffic. Off page SEO refers to SEO techniques that are used to boost website ranking in the search engine that are not directly related to your website. Many people associate off-page SEO with link building but, it’s more than that. Off Page SEO has to do with non website optimization methods, that improve your website ranking and visibility in the search engines. The best method to find the right keywords for your campaign is with a keyword search tool, that scours all the major search portals, including Google, Bing Yahoo and other search engines, and returns up to thousands of keyword phrase options related to the keyword you enter in the search tool. When searching for exact match keywords, this can result in general inquiries that are too competitive and hard to rank for. As you add descriptive words to the exact keyword you are trying to rank for, your searches go from general to specific. This is referred to as a longtail keyword. When I do keyword searches, I try to find keyword phrases of 3 to 4 words long to rank for. An example of a longtail keyword would be “Used Red iPhone 8.” The competitive keyword that is hard to rank for is “iPhone or iPhone 8.” When you create a longtail keyword phrase including the competitive keyword, you lower your competition for a competitive keyword as you move the reader further up the buying chain. Your keywords become more specific, you attract fewer more motivated readers looking for a product or service to buy, and it becomes easier to rank for these specific more descriptive keywords. As you can see in the example below with an exact match keyword “Iphone 8,” there are approximately 3 million, three hundred thousand monthly searches. It would be virtually impossible to rank an article using this keyword. Now, let’s take a look at the longtail keyword, “best place to buy used Iphone.” The monthly searches drop to just one thousand three hundred. This would be a good keyword for a site that offers mobile phone deals, as the competitiveness is just 42, which means with good content using this keyword in the article title and sprinkled throughout the article, you can rank for a keyword like this. What Keyword Search Tool am I using? As a blogger and affiliate marketer, having the right keywords is critical to get my content to rank on the first page of the SERPS in Google to have people find my content and buy the products I am marketing. 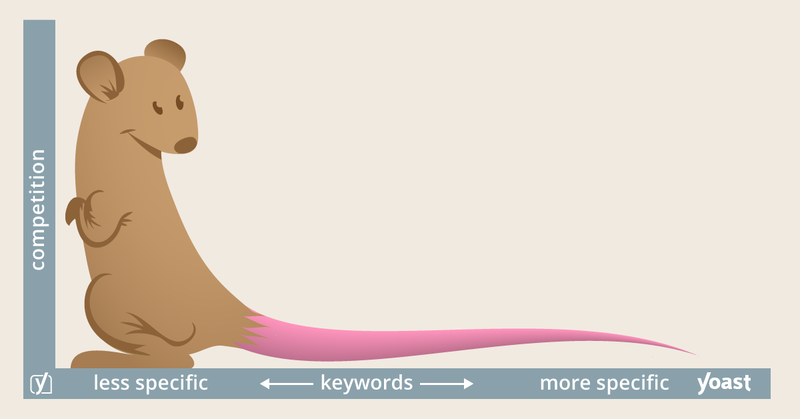 I use Long Tail Pro, which finds long tail keyword phrases and exact match keyword options that people are searching for. The search results include monthly searches and the competition for that keyword, shown as Low, Medium or High. Low means there is low competition, and it is easy for me to rank for that keyword. Medium means I can rank with some effort, and High means my chances of ranking using free organic traffic will very difficult, and I will have to create tons of content to do this. No thanks! You can learn more about Long Tail Pro Here. Ken is a husband, father and has been a full-time blogger and affiliate marketer since 2010.Our goal is to help you learn how to make money blogging. How to Start a Blog in less than 15 Minutes? Grab My Free Authority Blogging Ebook! 2019 Affiliate Marketers Master Swipe Files. Chris Shouse on How to Start a Blog in less than 15 Minutes? Ken on MOBE Shut Down – What Happened, and What’s Next? Nicole Andrews on MOBE Shut Down – What Happened, and What’s Next? 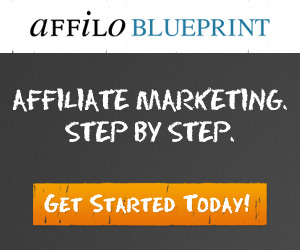 Ken on How to Pick the Best Affiliate Programs to Monetize Your Blog? 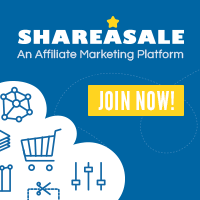 ©2019 Affiliate Marketing Mastermind. All Rights Reserved.